The button below is on most interactive websites, where people can communicate with each other. If you feel that you or your child has been subjected to online abuse, click this button to report it directly to the National Crime Agency. Please see the link above for further information. 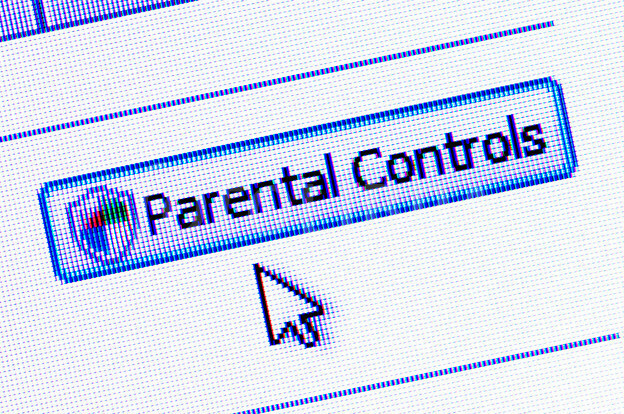 Setting parental controls on devices your child uses to access the internet is one of the best ways to keep them safe online. Please see the link below for a full guidance on setting these. Following our pupil survey, we have identified popular apps and websites that the children have said they use at home. 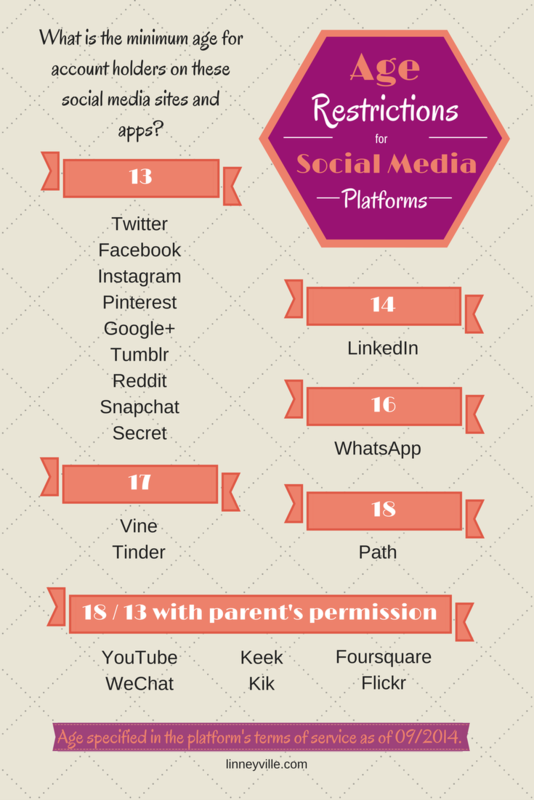 Please see the image below which states the age restrictions for social media sites and apps. Further information on apps and games that the children reported using, can be found by clicking on the icons below. Whilst we endeavour to provide you with the most up to date guidance, the internet expands and changes rapidly. By using parental controls, following the guidance above and always checking new websites or apps, before allowing your child to access them is the best way to keep your child safe online.